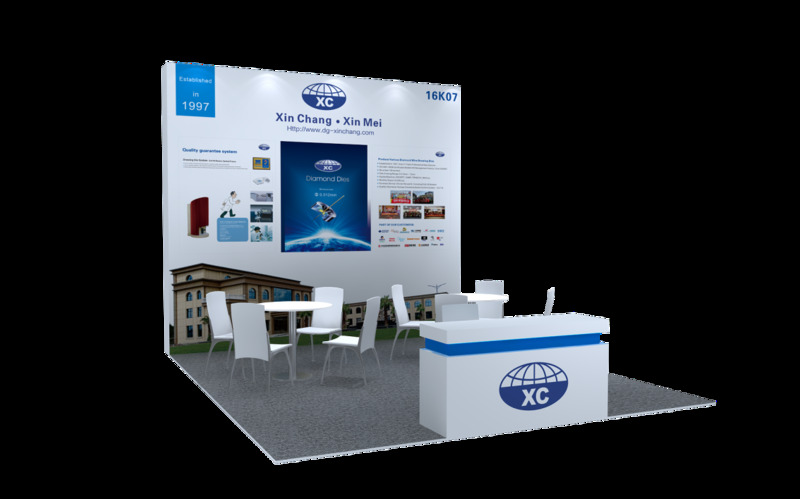 Wire drawing dies, diamond dies,Welcome to visit us at International Wire and Cable Trade Fair in Düsseldorf Germany-Dongguan Xinmei Precision Co.,Ltd. The next concurrent staging of International Wire and Cable Trade Fair will take place in Düsseldorf, Germany from 16th- 20th April, 2018. Over 2,500 exhibitors will showcase the most up-to-date technologies from the wire, cable, tube and pipe processing industries. We hereby sincerely invite you and your company representatives to visit our booth (Booth No. 16K07). It would be our great pleasure to meet you at the exhibition. We expect to have the opportunity to introduce the lower cost and best quality dies to you.